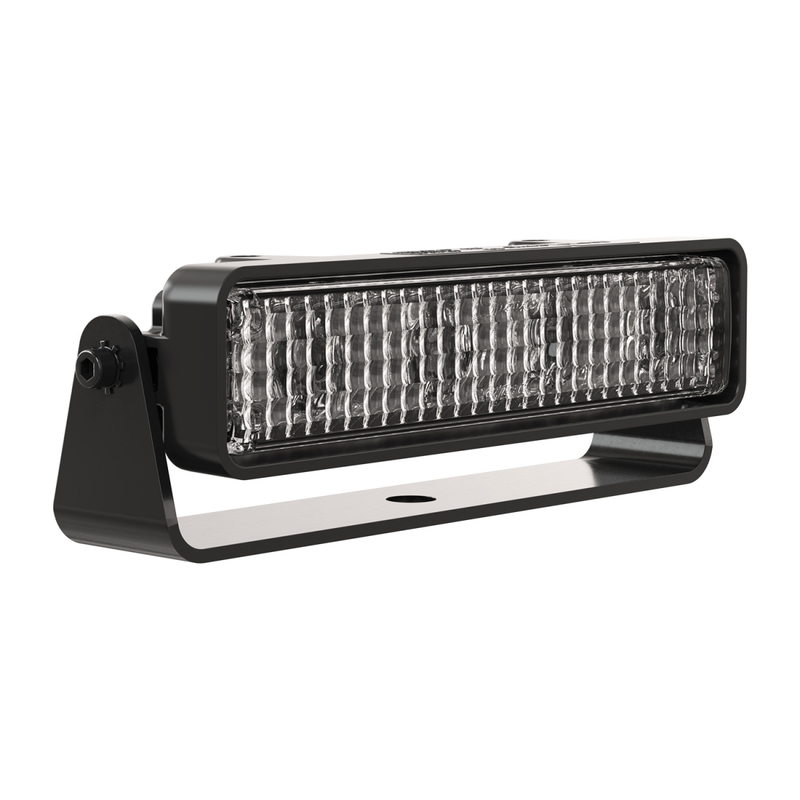 Get your heavy-duty LED light bar with easy installation in our model 783 XD. Designed with a thermally-conductive polycarbonate housing and upgraded electronics, this model provides maximized LED performance. 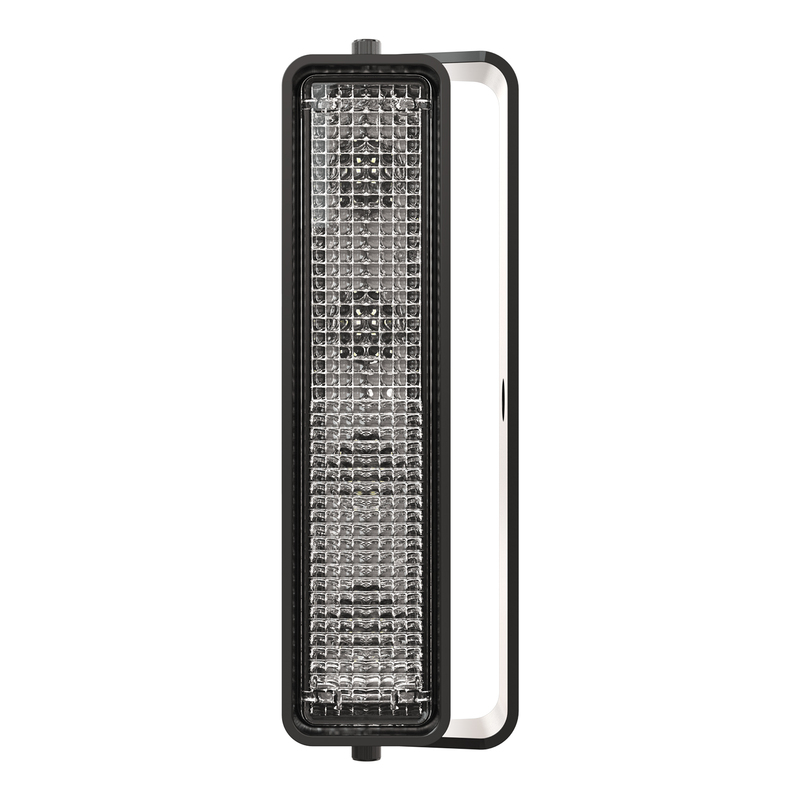 Materials & construction make the Model 783 XD both impact- and corrosion-resistant while the low-profile design allows for easier mounting. Get enhanced performance, simplified installation and improved durability with this model 783 XD!